The New York Medical Marijuana Program is an ongoing implementation phase, not all 20 Dispensing sites are open at this time. Only 13 of 62 counties currently have a dispensing site, leaving a vast majority of the state with little to no access. 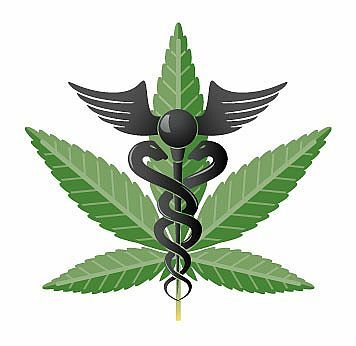 Click this link to support the State Legislative Bills to expand medicinal access. Commissioner of Health may add other conditions to the list. No. There will be no home cultivation permitted in New York State. Only 5 Registered Organization ("RO") may manufacture cannabis. Yes, 5 RO's are licensed to produce cannabis-based preparations and operate up to 4 dispensing centers to be opened by each RO that is licensed by the state. Yes - Caregivers registered with the state of New York Department of Health may buy, possess and transport cannabis on behalf of their patients.